#TeamAMV is the collective name for staff, volunteers, friends and family who have come together to make Anglesey Model Village happen. 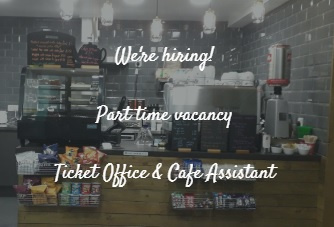 We’re looking for an enthusiastic individual to work in our busy café and model village ticket office. You must be 16+ and have experience of working in a café or food environment. To apply, send in an email to angleseymodelvillage@gmail.com and we’ll reply with a job description and an application form. Closing date for applications 6th February 2019. Volunteering can be a very rewarding experience. 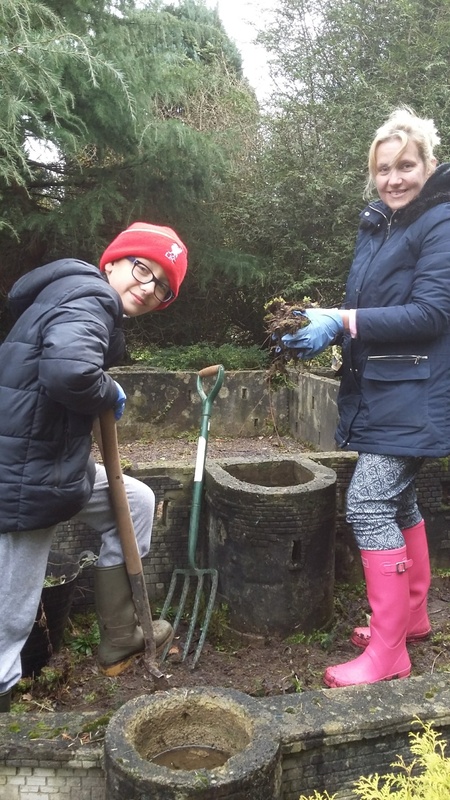 You can spend as much or as little time as you like helping out at AMV, whether this be sweeping the paths, maintaining the gardens or taking on a model display project within the model village. "A bit of mum and son time. 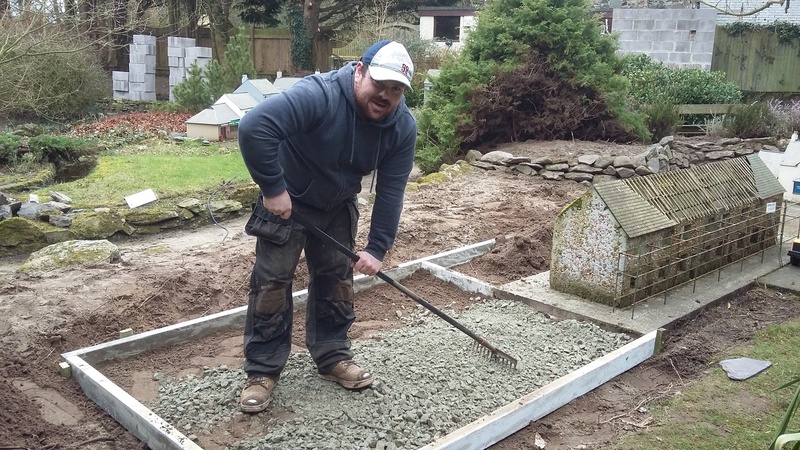 We thoroughly enjoy our work at the little castle."